Get all the news from our guest house, "Le Clos des Péziers" near Blois in the 41. 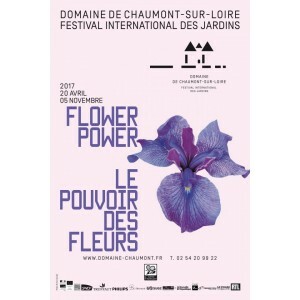 The International Garden Festival, event in Chaumont-sur-Loire. 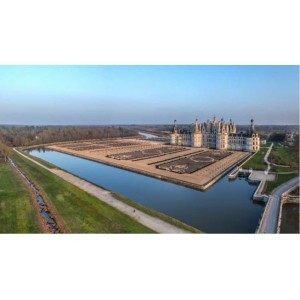 Every year in the estate of Chaumont-sur-Loire Castle, artists from all over the world create contemporary gardens . From 20 April to 5 november 2017, the theme is " Flower Power " Don't hesitate to visit the exhibition and let yourself be tempted by the fragance, the colors, the symbolism and the ephemeral character of the flowers .